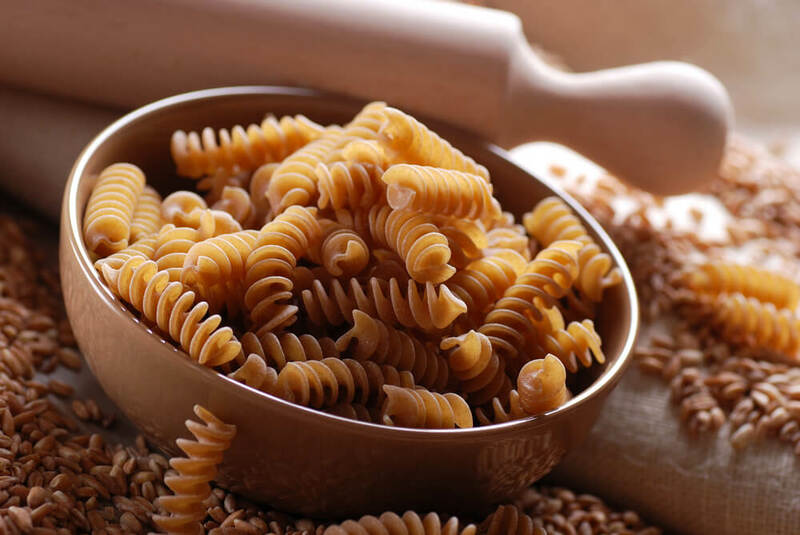 Did you know that you can still include healthy carbs as part of your diabetes diet? Learn what to include and what to avoid on your next trip to the grocery. When we think about comfort food, our mind usually goes to our favorite pasta bowl, a chicken and rice soup or a nice and hearty chili. Delicious, right? But.. did you know that you can actually include healthier versions of these meals as part of your diabetes diet? Living with diabetes means understanding how your system works and how your food intake affects your sugar levels. As part of your daily routine, it is important to keep an accurate check-up of your current insulin levels and plan what to eat around that. Certain foods contain higher amounts of sugar than others, which is why being informed is key. If you are thinking about doing a diabetic food list, you should know that carbohydrates are divided in three major groups – starches, sugars and fibers – and understanding how your body administers them, helps you keep track of the healthy amounts you should have. For example, starchy carbs can be found in corn, legumes, potatoes, rice, oats and barley, to name a few. Fiber is a whole part of whole grains, nuts, vegetables and fruits. Now, sugar is the tricky one. Because sugar occurs “naturally” in many food products (fruits, dairy, some vegetables, etc.) it’s important to keep an eye on those foods to avoid with diabetes that contain extra high levels of sugar, such as heavy syrups, candies, baked goods, soda drinks, etc. Having this information, can help you plan your meals for the day better and without the stress or worry that you may be putting your health in danger. According to the American Diabetes Association,“carb counting” is extremely helpful in tracking your intake. When you take your next trip to the grocery store, you can rely on this diabetic food list that we’ve summarized, which includes good carbs, and produce with all the nutrients, vitamin and minerals you will need without triggering your sugar levels. These have the particularity of being high in fiber, low in sugar and contain healthy fats and nutrients that will make a balanced diabetes diet. With this diabetic food list, planning your diabetes diet will be much easier since you can rely on actual ingredients to make the best and most delicious meals without having to worry. Furthermore, not buying a doughnut of a cake from the shop does not mean that you can’t indulge every now and then. Moreover, with the ingredients listed you can make tons of new recipes that will satisfy your sweet tooth and your comfort food needs. There are hundreds of recipes that will cover everything from the very basics meals and go to the whole-holiday-feast extravaganza so you don’t miss out on anything. As always, before every meal it is important to calculate your portions, your current glucose levels and the nutrients that will be included in your food, just to be certain that you are getting the very best each time you sit down to eat. There are also many healthy, low-carb, sugar-free snacks that you can rely on during your busy day. These will help you keep hunger at bay without messing up with your body’s stability until your next full meal.